As one of the six basic Chinese teas, white tea is harvested primarily in Fujian and Zhejiang, mostly in Fuding city, Nanping city (Zhenghe county, Songxi county, Jianyang district), etc. As the least processed tea, white tea is regarded as the most natural and the healthiest tea because it’s dry leaves preserve much of the nutrients absorbed when they are fresh. Intake of white tea has for a very long time been known to have positive effects on human beings and the ancient Chinese people often use white tea as a good cure for measles, teeth ache and high fever as well as other health complaints. According to the traditional Chinese medicine (TCM) theories, white tea is cool in nature and has the positive effects of clearing inner heat and detoxifying so they were taken abroad originally as a good remedy for alleviating the unaccustomed feelings by those who want to preserve health in a strange place. Please note that: This article mainly talks about the phytochemicals in white tea and benefits based on research results published on books, newspapers and network resources. Any part of this article cannot be used as a basis for your prescription. For your heath, be sure to talk with your doctor first to get professional advices on drinking white tea if you have any physical illness. 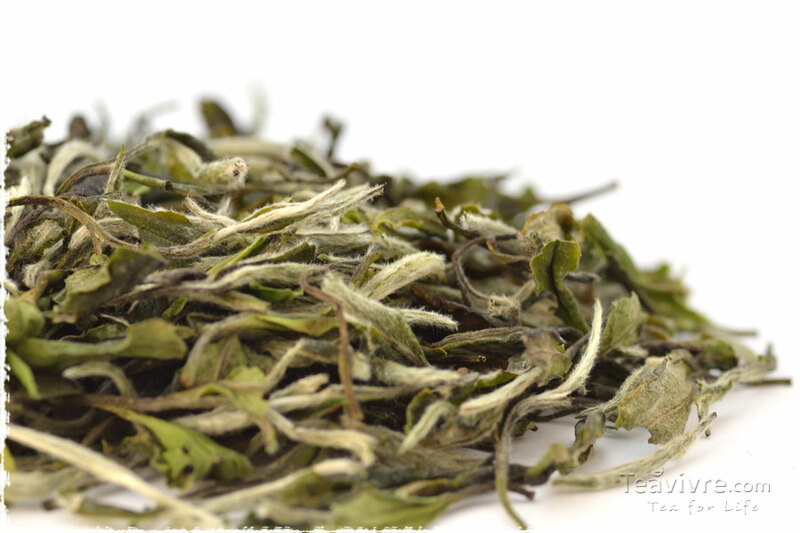 The most important antioxidants in white tea are theanine, flavonoids which can help slow down the aging process and neutralize the harmful free radicals that are suspected to be important components of various harmful processes, such as aging, cardiovascular diseases, diabetes, and other undesired processes and aliments. White tea will be a good daily beverage for those who are at risk of heart disease, because it helps to reduce the level of cholesterol in the blood. 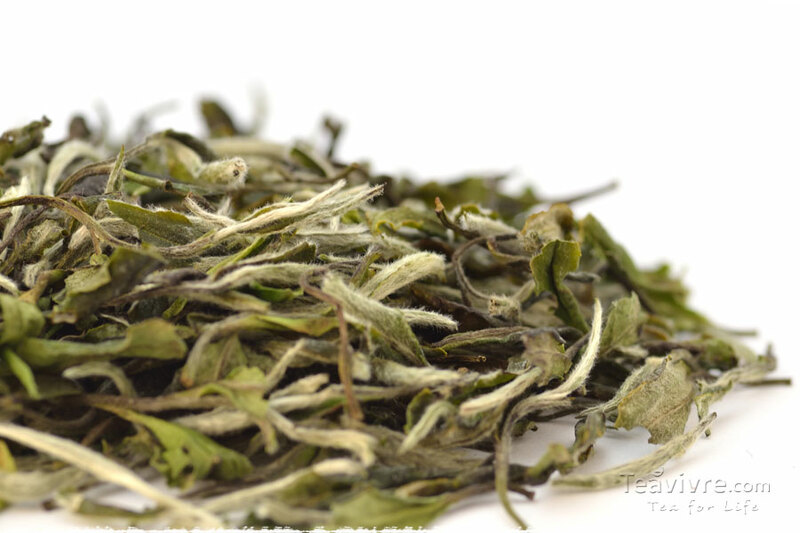 The key factor which makes white tea has these benefits is catechin, a chemical substance found in tea leaves. Catechin can decrease the amount of harmful cholesterol while increase the level of the beneficial type. Some cholesterol is need in the body for a number of functions, and drinking white tea helps to ensure that the good cholesterol is present. 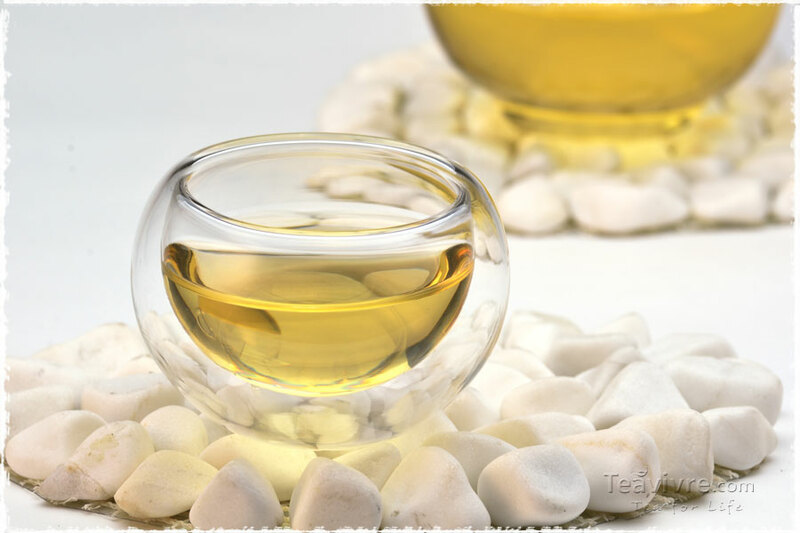 White tea is also a skin-friendly drinking which helps in maintaining healthy and youthful skin. Drinking white tea is recommended due to its antioxidant properties which help quick repair and recovery of damaged skin. It has ability of protecting skin against effects of ultraviolet light. Health benefits of white tea include improvement in oral health. The presence of polyphenols, flavonoids and tannins help in inhibiting growth of various bacteria. The fluoride content found in white tea may also be effective in reducing risk of dental caries or tooth decay. The busy daily routine and wrong choice of food can easily result in weight gain. Shedding off that gained weights may not be easy especially for those urbanites that have less time for physical exercise. With this situation, a good long-term diet plan is necessary and advisable. But, sticking to a fixed diet plan for a long time is difficult, especially when you have to face some foods which seem healthy but have unfavorable tastes. Intake of some white tea by replacing your sodas or sugared (sugar may be your number one enemy) beverages on a regular basis can make your weight-reducing plan more acceptable. Studies suggest that intake of white tea may prevent the process of formation of fat cells may control the life cycle of these fat cells called as adipocytes. This property has also been confirmed to exist in other types of tea. Despite all this, a balanced diet and regular exercise are more likely to produce results. 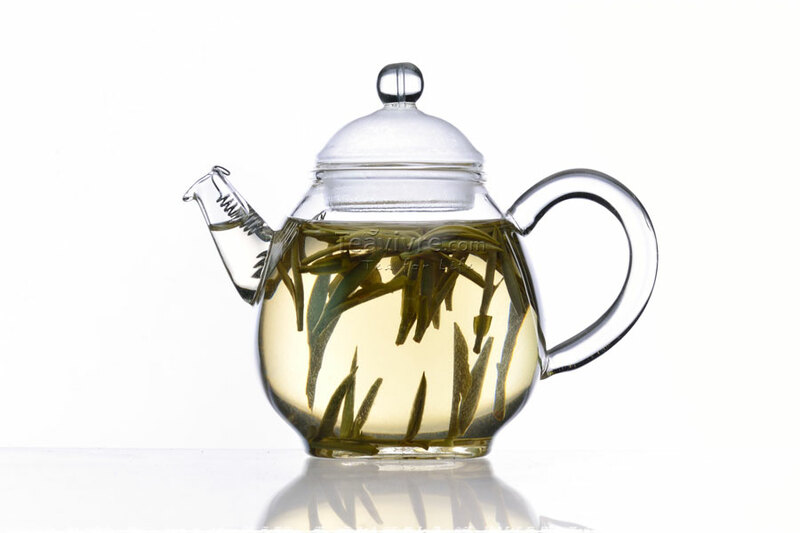 Drinking white tea provides your body with a large dose of antioxidants in every cup. Antioxidants are chemicals that protect the body from damage, so not only do they slow down the ageing process and reduce any visible signs, but they also help to reduce your risk of cancer. Research suggests that white tea is a potential anticancer, and its extract may induce apoptosis or cell death and may help in preventing new cell growth in lung cancer. It has antimutagenic properties as well. Further research is needed to identify and confirm anticancer properties of white tea for other types of cancer. Still, having white tea regularly can&apos;t hurt. If you find yourself constantly suffering from colds or other infections, then give your immune system a boost by drinking a cup of white tea on a regular basis. It is a natural killer of bacteria and viruses. The antioxidants so abundant in white tea help to check the spread of bacteria and viruses, providing protection against a variety of invaders and a wide range of diseases. Actually, it is often used as an effective cure to relieve symptoms of colds and flu in China. 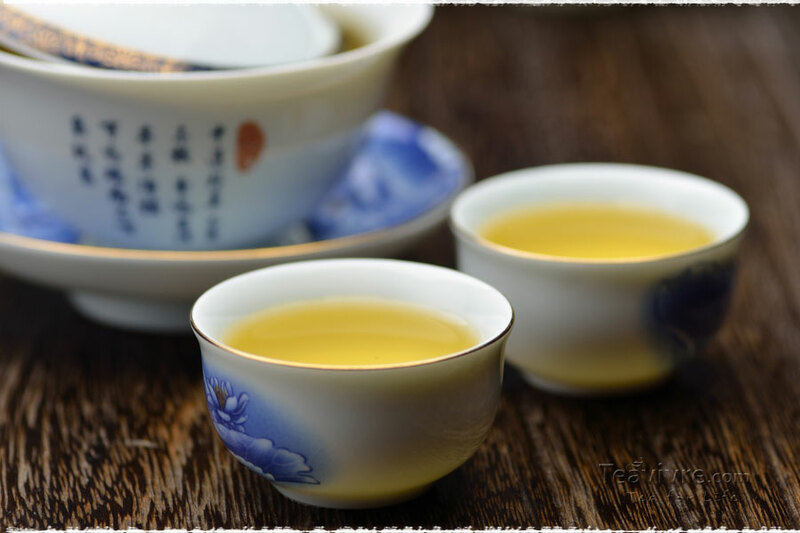 Bone and tooth strength will also improve as a result of drinking white tea – it increases the density of bones, and can ease the symptoms of osteoporosis. The low levels of fluoride that is naturally present in white tea act in the same way as many modern toothpastes, reducing gum disease and tooth decay by ensuring that bacteria cannot grow and reproduce in the mouth. 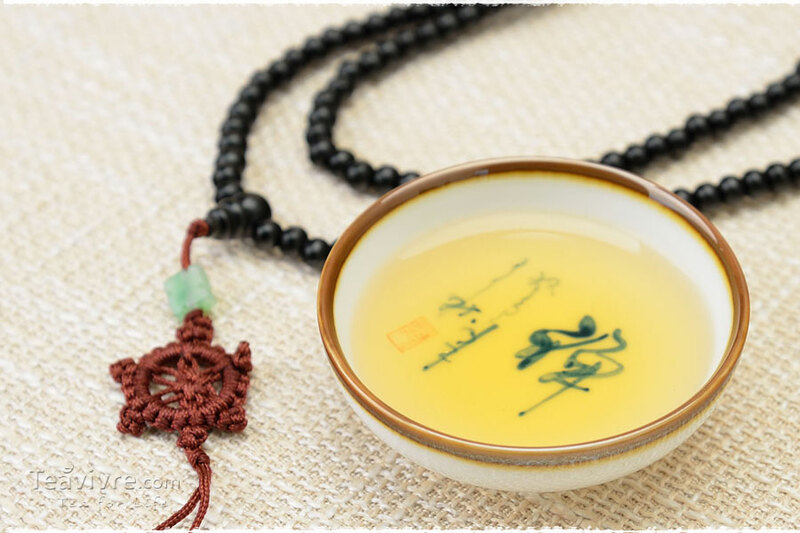 Sipping white tea is quite relaxing, and it can be an efficient stress-reducing activity to take a few mellow minutes out of a busy day to just enjoy the nuances of the delicate, subtle flavor. It&apos;s a luxury that can be enjoyed every day, and unlike most luxuries, it has the added benefit that it is very good for your health. NextNext post:How to steep black tea?